Forthcoming on June 5, 2018 from HarperCollins. “With disorienting elegance Kelly Sundberg shows her readers how difficult it can be to believe even your own experiences of abuse when they begin in what seems to be a loving relationship, and unfold alongside depression and confusion arising as a result of that very abuse—and perhaps worst of all, when in the midst of such doubt, fear and sorrow, loved ones question your judgment. Kelly brings clear eyes, an open heart and the vulnerability that comes from long healing to a story of domestic grief and horrific abuse. The abuse that she long told herself, and others, was not really that bad. The writing and juxtaposition of scenes are striking and terrible in their beauty—it’s no coincidence that her story begins among men and women who both depend utterly on the mountains and forests of Idaho, and who seem hell-bent on destroying them. 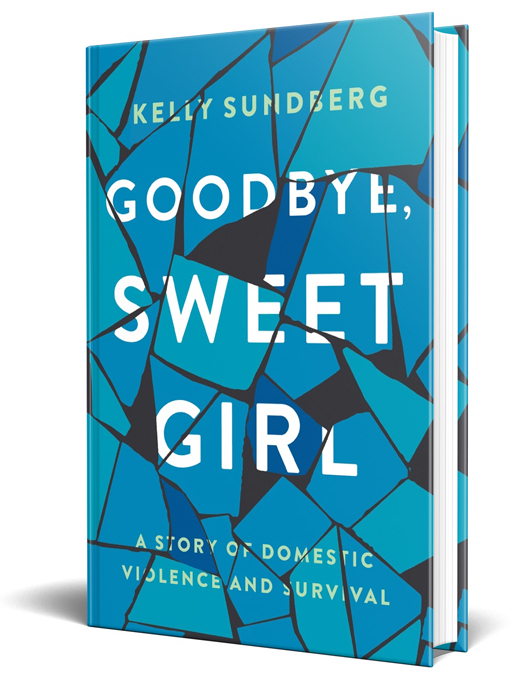 In Goodbye, Sweet Girl: A Story of Domestic Violence and Survival, I tell the story of how I ended up in an abusive marriage, why I stayed for as long as I did, and why I eventually left. Along the way, I look to my childhood in Salmon, Idaho, a small, isolated mountain community, which like my marriage, was a place of deep contradictions, and a place of magical beauty riven by secret brutality. Goodbye, Sweet Girl is a story of trauma, but it’s also a story of love, community, and hope. Please contact my publicist Lily Lopate at Lily.Lopate@harpercollins.com. I am represented by Joy Tutela at David Black Agency.